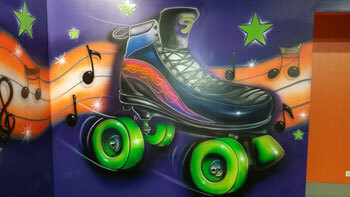 SkateOnGrand.com Chicagoland’s Family Roller Rink! 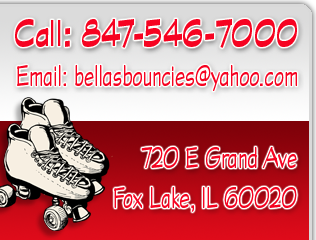 Looking for our Open Skate and Bubble Soccer calendar? Click HERE. 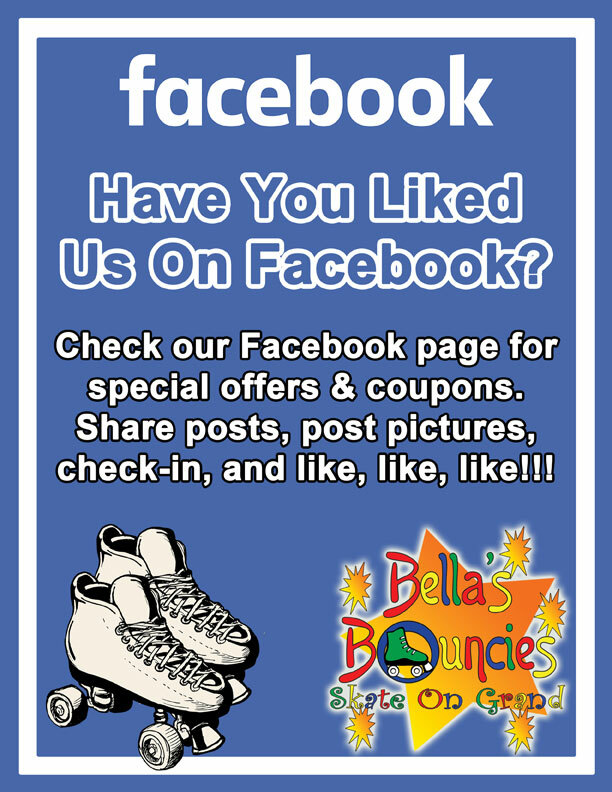 Thanks for visiting SkateOnGrand.com. 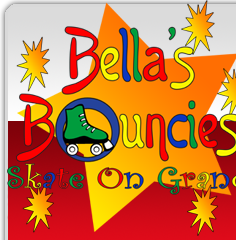 Bella's Bouncies Skate On Grand is a family owned and operated business and we are proud to have been serving the Chicagoland community for over 10 years. Our experience in the entertainment industry has made us experts in providing fun for all ages with birthday parties, private parties, and social gatherings. Bubble soccer is the HOTTEST game in town right now! Bubble Soccer is not really about the game of soccer so you don't have to be a great soccer player to participate. 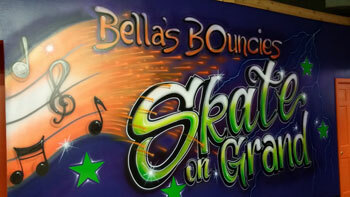 It's kind of like Bumper Cars where you don't have to be a great driver to participate. It is more about bumping into each other and less about soccer. Bubble Soccer is not only great exercise, but also a hilarious way to have fun. People watching will have almost as much fun as the players.